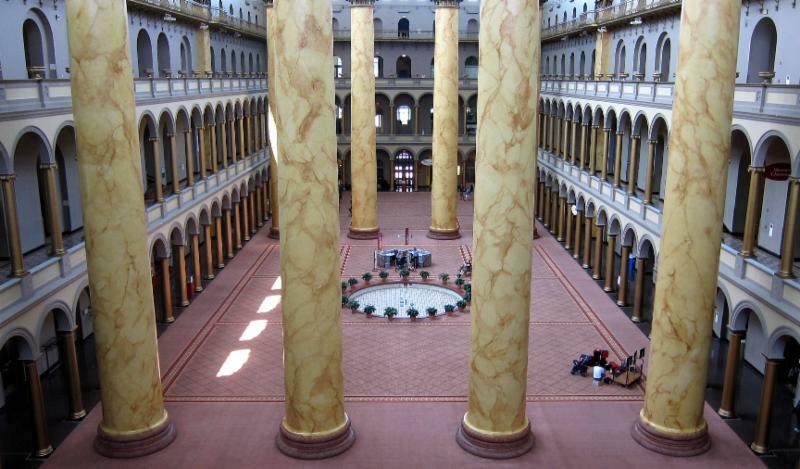 Please join ADSW for our invitation-only holiday celebration at the National Building Museum. 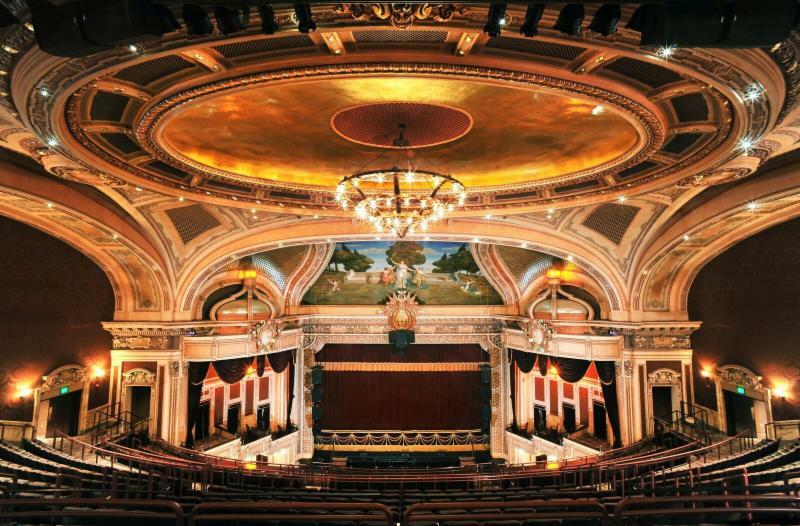 The Art Deco Society of Washington and the National Building Museum have joined together to create a special event around the new exhibit Flickering Treasures - Rediscovering Baltimore's Forgotten Movie Theaters. ADSW is proud to sponsor this marvelous exhibit. Flickering Treasures was inspired by the engrossing new book by noted photographer and author Amy Davis. The exhibit offers a rich and layered survey of Baltimore's cinematic past. Through Davis' stunning photographs and selected artifacts, ephemera, and personal reminisces, the exhibit brings Baltimore's vibrant neighborhoods and culture to life. To learn more about the book, read Marsha Dubrow's review in the complimentary November issue of Trans-Lux. An ADSW-only curator-guided tour of Flickering Treasures with NBM Exhibit Curator Deborah Sorensen. A private historic building tour of NBM. Highlights include non-public upper-floor access to balcony views and peeks inside the historic office and gallery space. Access to NBM "after-hours" affording an intimate opportunity to experience the grandeur of NBM. A holiday reception with beer, wine, and hors d'oeuvres. Admission includes two tickets good for beer or wine. Space will be limited so sign up now.